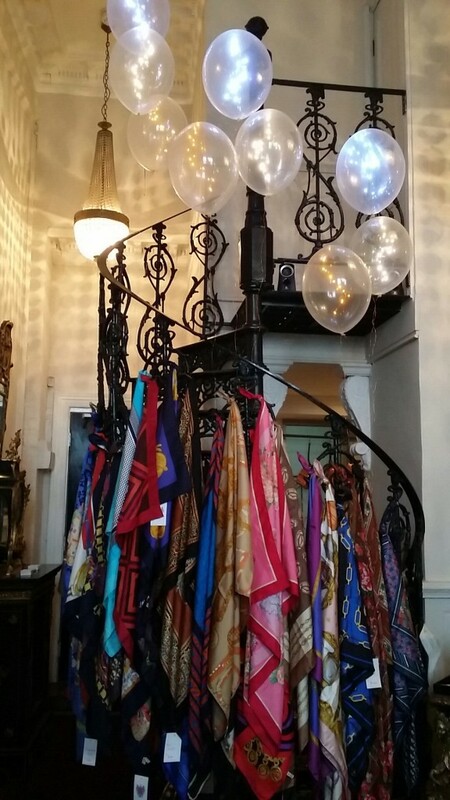 Shop the finest in vintage clothing and sought after one-of-a-kind pre-loved treasures at the Hawkeye Vintage Designer sale on this weekend in Melbourne! 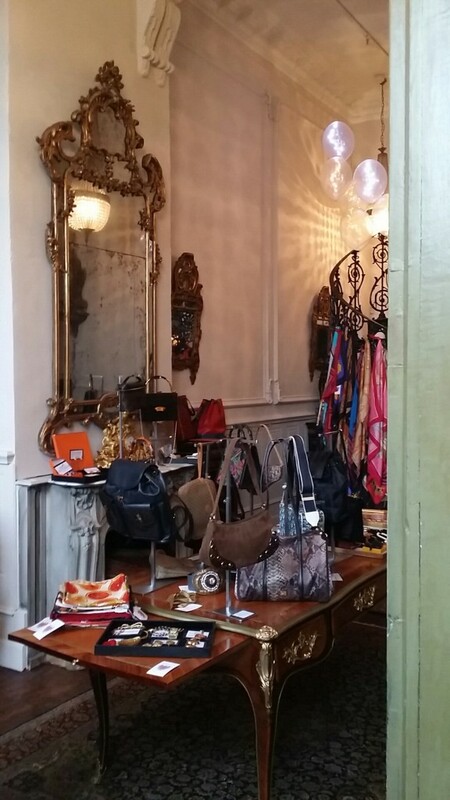 Hand selected vintage designer pieces from around the globe, magnificently housed for your shopping pleasure in the charming setting of Anton Venoir Interiors’ showroom, a lavish Parisian inspired abode. 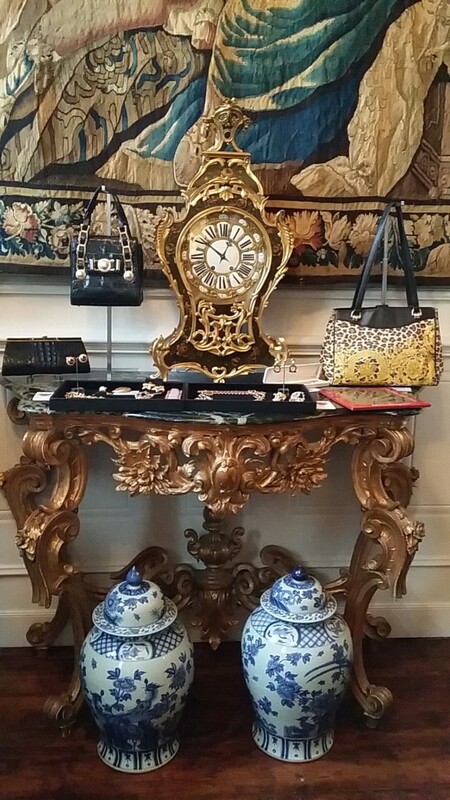 From Louis Vuitton handbags to Hermes bangles, Nina Ricci silk scarves to Versace shirts to Chanel and Dior jewels. Be sure to follow Hawkeye Vintage on Facebook and Instagram to be informed of more upcoming exclusive pop up shopping events!